CPES Injection Tool. Fix Large Rotten Sections of Wood easily. 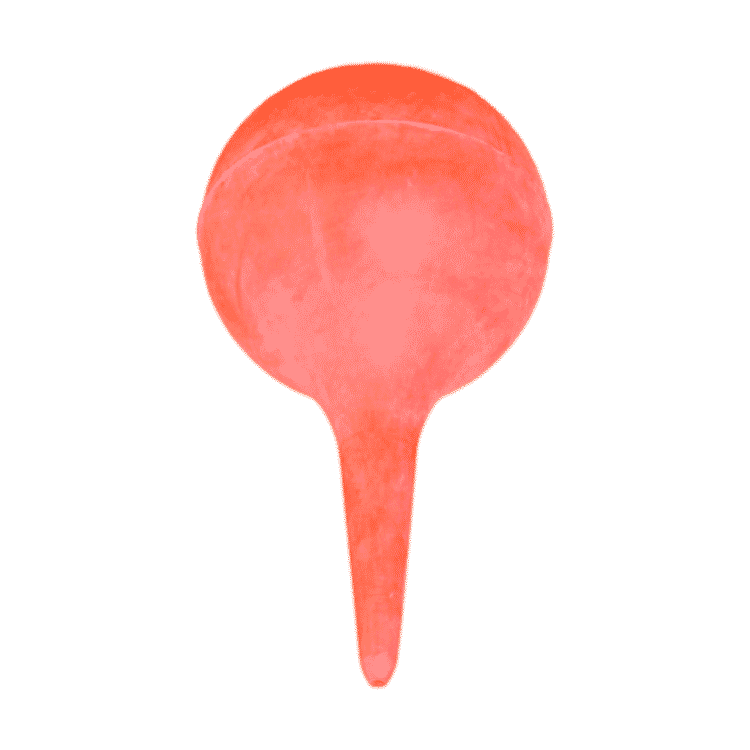 Home / Uncategorised / CPES Injection: 90ml Ear Syringe. The perfect tool for Injecting Smiths CPES into holes drilled into deep sections of rotten timber or into rotten corners of window frames. 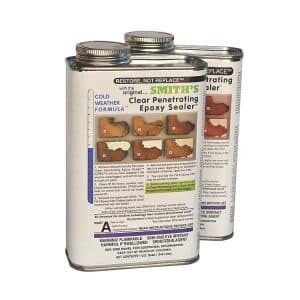 Get Smiths CPES into rotten wood with minimal mess. The perfect tool for Smiths CPES Injection into holes drilled into deep sections of rotten timber or the rotten corners of timber window frames. It is possible to consolidate timber that is so soft you can poke your finger right through it into a block so hard that it could be used as a weapon using these techniques. First dry the timber as thoroughly as you can. Free air flow, ventilation, is the easiest means of drying timber once the paint has been removed from the timber to allow the water to evaporate. Whilst CPES will work with damp timber, the water will stop a proper amount of CPES being absorbed, and will either compromise the results or take many more applications to achieve the desired result..
To clean, either rinse out with Smiths Epoxy Clean Up Solvent, or empty then leave to drain thoroughly with the tip nose down onto an absorbent paper towel. 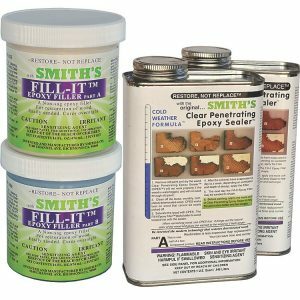 Keep unused Smiths CPES in a loosely covered container, out of direct sunlight and in a cool place. Whilst the solvents remain in it, it takes a long time to go off. You may well be able to use the same mixing for your next saturation. Always wear gloves whilst handling Smiths CPES or any other epoxy resin, as they can all cause sensitization. Ensure adequate ventilation at all times. The fumes from CPES are dense, and will settle at ground level or in lower floors. If working in enclosed spaces with poor ventilation consider using a respirator suitable for organic solvent fumes.